2015 Emmy Nominations: Who Got Snubbed? The 2015 Primetime Emmy Awards nominations were announced today - and we think there were shows and actors who were overlooked. However, there are only so many spots on the nominations list. Find out what happens with our Emmy Snub list below! Empire came in and took audiences, ratings and good drama by storm. Game of Thrones really struggled out of the gate. Only one can get a spot on the ballot. 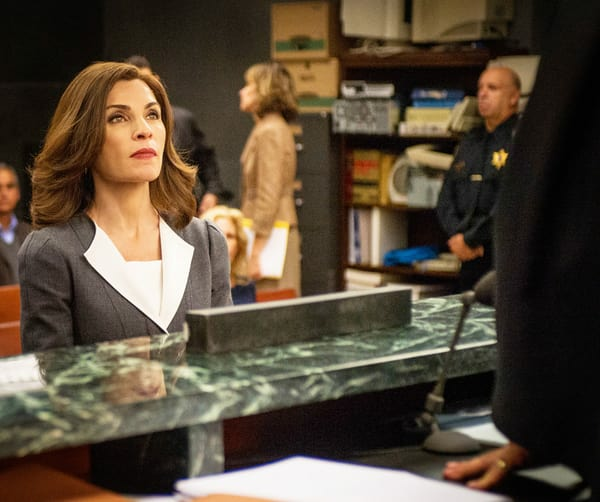 The Good Wife went into unchartered territory this year and continued its winning streak. We saw more of the same out of Downton. 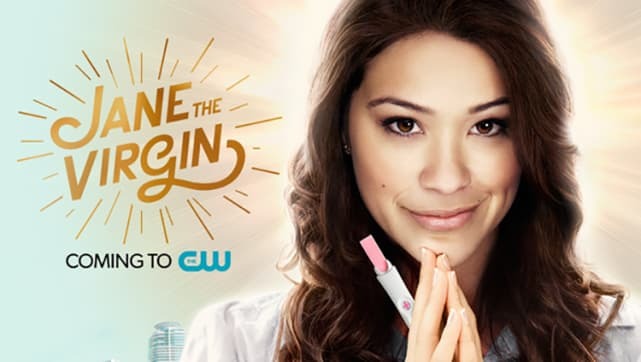 For the first time, The CW had a chance to get on the board with Jane the Virgin, a funny, smart comedy. We're giving it to them over Modern Family which hasn't shown a lot of growth over the years. 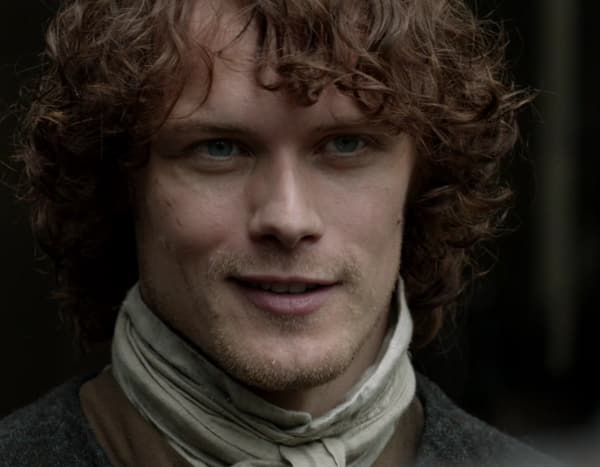 Sam Hueghan had some of the most difficult scenes to pull off in Outlander, and while we love Kyle Chandler, note for note, new series for new series, Hueghan has Chandler beat. Another year, another snub for The Americans. 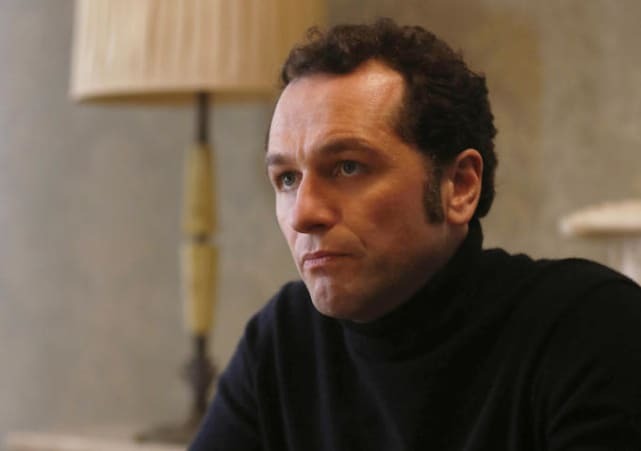 While everyone deserves to be on the list, Matthew Rhys over Jeff Daniels for The Newsroom is the easiest of them all. Ruth Wilson got a Golden Globe for her mesmerizing performance as the confused and love struck adulterer on The Affair, but no love here. Robin Wright was wonderful, as well, but House of Cards has other noms.